Posted on December 17, 2013 by benjaminpfoss. 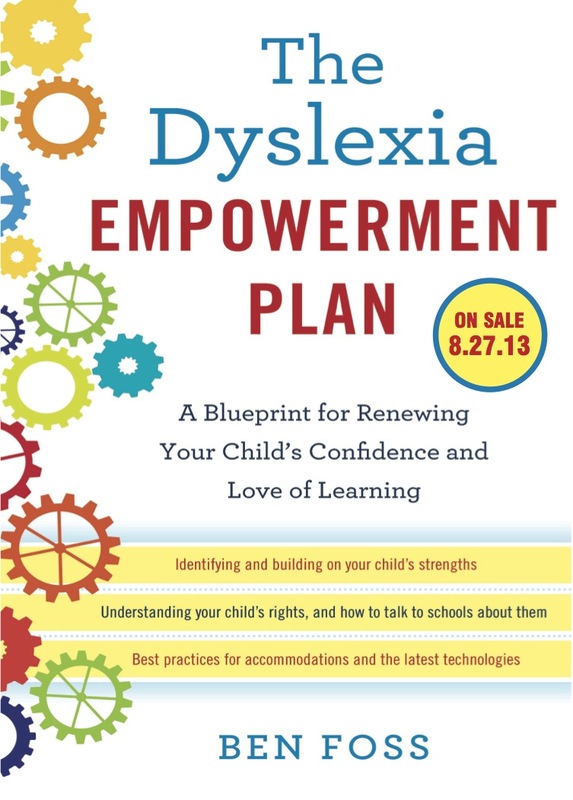 This entry was posted in Dyslexia Empowerment Plan and tagged book, discount, dyslexia, empowerment. Bookmark the permalink. ← Dyslexia Empowerment now on Learning Ally!